A new Badge Marathon will be starting on July 5th! Pogo_Spike will be gifting every Club Pogo member 10 free Mix-n-Match badges. If you complete all 10 badges challenges before 11:59pm PST on July 11th, 2018, you'll earn a bonus animated marathon badge which will appear in your Special Edition Badges album shortly after the marathon ends. I'll post more information as it becomes available. I hope QA isn't included in the bunch! Here is a sneak peek at the some images from Stack'em HD that will be released on June 19th. Cookie Connect - New levels are on the way June 20th. Jet Set - New levels coming this summer. Stack'em - New H5 version coming June 19th. Post Cards From Britain - 20th with free Minis on the 19th. A Way With Words - This game will be released on June 21st. Chess - An issue in which the robot was not responding has been fixed. Crossword Cove - Time out when actively playing game is currently being worked on. 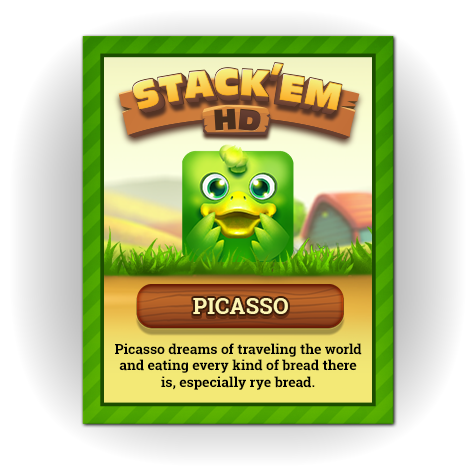 Ok so Stack'em HD will be released on the June 19th and A Way With Words on the 21st. I wonder why they are releasing them so close together? Here is a sneak peek at two upcoming characters in Claire Hart 2. 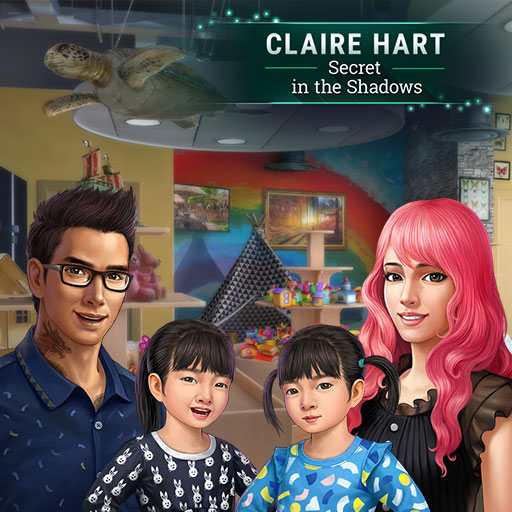 It's a little early, but I couldn't contain my excitement and had to give you a preview of two upcoming characters in Claire Hart 2! We have a special free episode coming your way in July, and it'll mark the first time that we see Will and Lavender's twins, Sapphire and Lilac. Here's a little advance look at how they'll appear in the game. I had a lot of fun writing this episode; it’s all about a trip to the zoo to check out some of my favorite critters: lemurs! Cookie Connect : New levels are here today! Jet Set : New levels coming this summer. Poppit! Party : I do not yet have an update about your request for new costumes, but I've definitely checked in with the team to know that this is a highly-sought-after addition to the game! 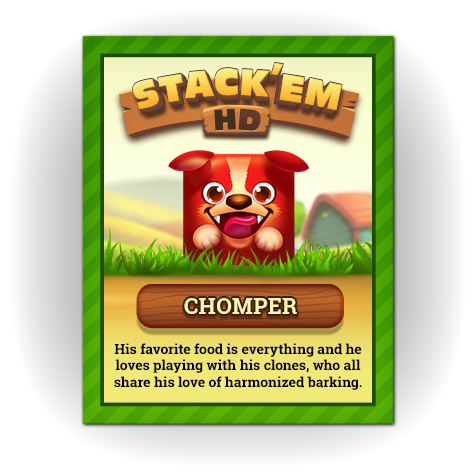 Stack'em : New H5 version available now! Post Cards From Britain : Available tomorrow, June 20th! A Way With Words : This will be released on Thursday, June 21st. The Pogo team is working on new games at this very moment! However, there will likely not be any new game releases until after October. Mother's Day Completion Badge : A fix went live today for the issue in which some players were experiencing a pop-up for the Mother's Day Completion Badge. Mahjong Garden : The yellow "Replay" button was missing. It has now returned. Yay! Crossword Cove : Time out when actively playing game is currently being worked on. 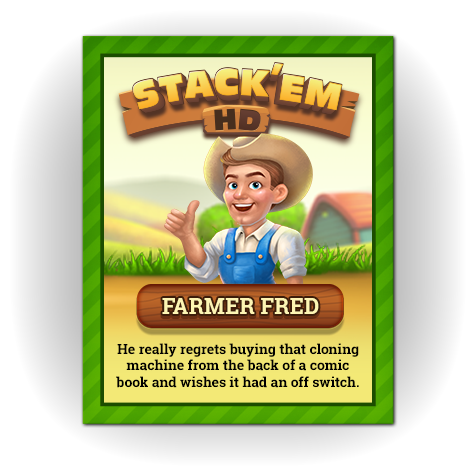 CLUE : The team is aware of an issue in which some players who purchase episodes are still seeing a newly purchased episode appear as not-yet-purchased. Although the Pogo team is working to fix this, in the interim, some players have found that clearing their cache is working to solve this issue. Sound : Google Chrome has updated their browser to include a feature where it auto-shuts off sound. Chrome has announced that this is a browser issue and has rolled out a fix so if you are experiencing this, please update Google Chrome. A new Jet Set Solitaire Badge Marathon will arrive sometime after July 11th. The next badge marathon is starting on July 5th. Pogo_Spike will be gifting every Club Pogo member 10 free Mix-n-Match badges and you will have until July 11th to complete them. I believe the upcoming badge marathon will be mix of games. At worst, we'll see one QA challenge. I believe the upcoming badge marathon will be mix of games. At worst best, we'll see one no QA challenge. Let's go with positive thinking! In just a couple days, every Club Pogo Member will receive a new Personal Marathon Album loaded with ten challenges. Be sure to open it as soon as you get it. If you can finish them all within seven days, you’ll win a bonus completion Badge. See you on the starting line this Thursday! I hope for zero QA in the bunch. Will find out soon.